Start taking classes at Frame and other studios! 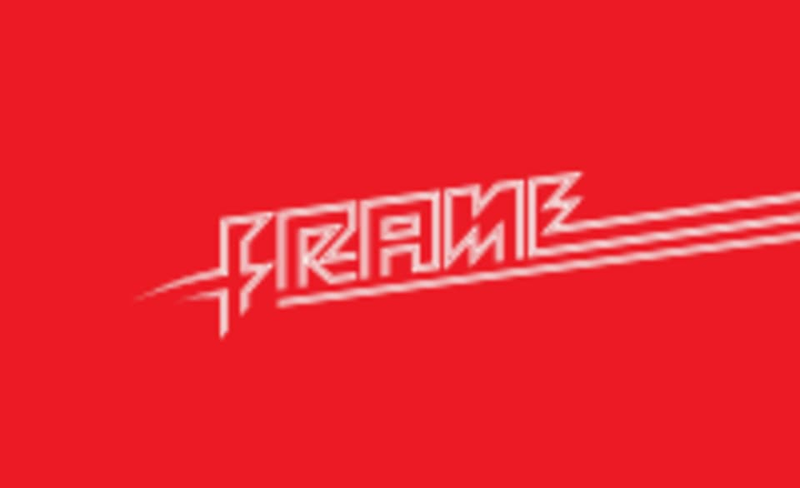 Frame offers the biggest variety of classes in London, renowned for its feel good, energetic and fun-filled classes Frame was born out of the simple mantra that getting fit shouldn’t be a chore! Frame knows that variety is the spice of life which is why their carefully curated timetable and expert instructors will make sure your brain and body never get bored. Plus they’ve got fully kitted out changing rooms equipped with power showers stocked with Bumble & Bumble shampoo, conditioner and REN body wash, plus Hersheson's hair straighteners and hairdryers and complimentary towels to take you from studio to the street. Frame Fitzrovia is located on Berners St, equidistant from major underground stations Oxford Circus, Tottenham Court Road and Goodge St so you can be off the tube and moving your Frame in 7 minutes. Pleasantly surprised by how fun this class was! Good workout, it actually makes you sweat! And really lively instructor! Very nice instructor! Great work out, nice studio and facilities. I expect to wake up with abs tomorrow morning ???? One of the best classes I’ve been to! Prof was super nice and upbeat, his routines were challenging but fun! Overall great class. Good workout! Not sure about the trainer though he didn’t seem very enthusiastic to be teaching and seemed a bit blasé! So relaxing and really got to relax the muscles that were so tense!